Medieval Monday! 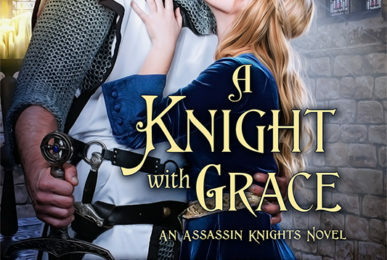 A Knight With Grace! It’s Here! 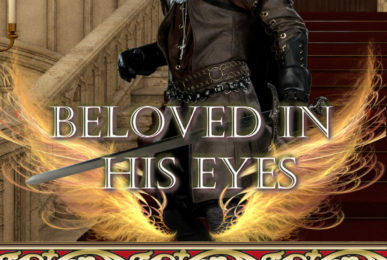 Beloved in His Eyes! 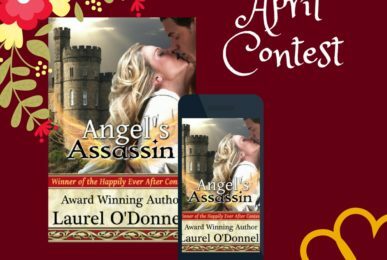 New Medieval Romance! Medieval Monday! Betrayal by Jenna Jaxon! 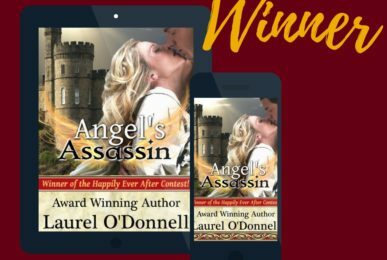 Winner of Angel’s Assassin ebook! Medieval Monday! Besieged and Betrothed by Jenni Fletcher!